JM de Guzman’s rendition of “214” is now out via digital music platforms. JM de Guzman’s rendition of the Rivermaya-hit “214” launches today, February 8 in all digital music platforms worldwide. His version is the official theme song of Black Sheep’s upcoming movie ‘Alone/Together,’ which stars Liza Soberano and Enrique Gil. “The song is meant to be sung by JM,” according to director Alco Guerrero, who directed JM’s ‘Love Goes On’ concert held last week. During the concert, he performed “214” alongside longtime friend Kean Cipriano. 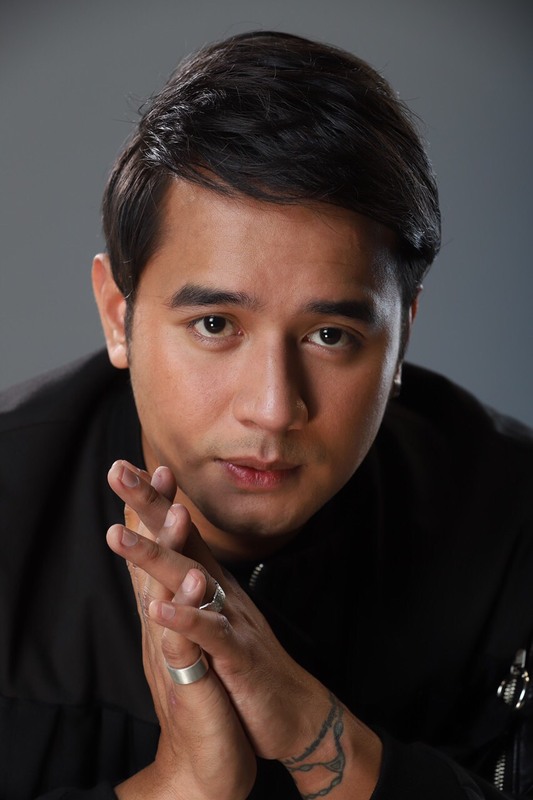 What can you say about JM de Guzman’s rendition of “214?” Comment below!